The 4th Century bishop, Eusebius of Caesarea (d. 339AD), comments on the importance of Sunday to the early Christians. It was on day 1 that God spoke causing light to exist. Many early church fathers understood this “light” not as a physical light, but God speaking His Word into existence. The Word of God is light to the world. 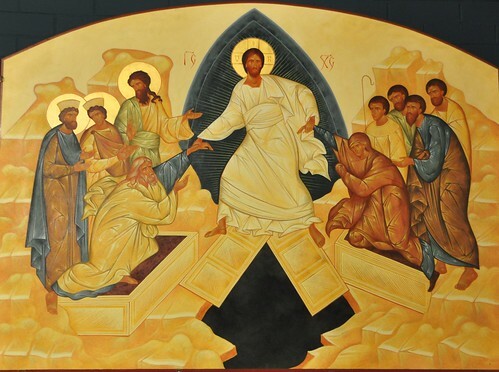 Sunday, as the day of resurrection is the new creation, God again calling light into being in the face of darkness. A light which knows no end.